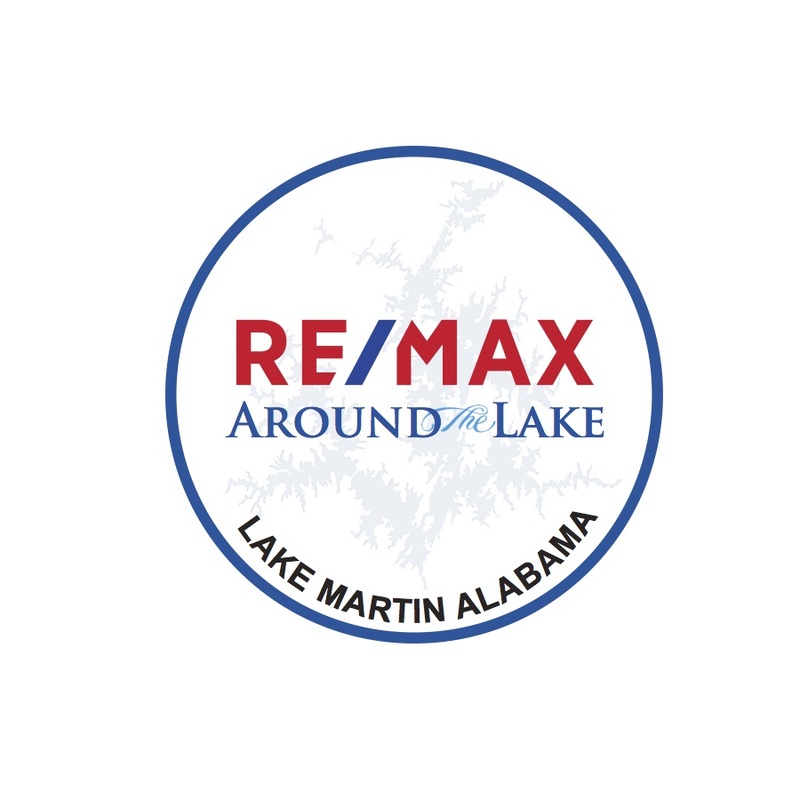 Information is provided in part by the Lake Martin Area Association of REALTORS® (LMAAR) MLS. All information provided is deemed reliable but is not guaranteed and should be independently verified. Neither data providers nor Such information being provided is for consumers' personal, non-commercial use and may not be used for any purpose other than to identify prospective properties consumers may be interested in purchasing.